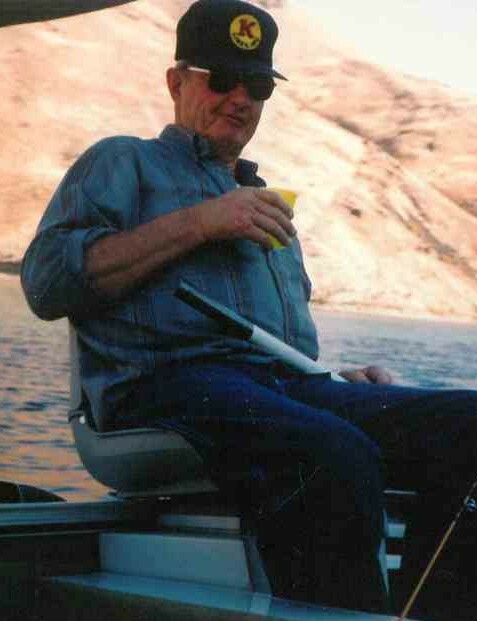 Billy “Bill” R. Pilcher, 89, of Baker City, died March 16, 2018 at home surrounded by his loving family. A Celebration of Life will be held on Saturday, April 6, 2018, at the Baker City Elks Lodge #338 beginning at 2:00 PM. Bill was born June 3, 1928 in Eugene, Oregon son of Harry “H.W.” and Margaret “Davies” Pilcher. 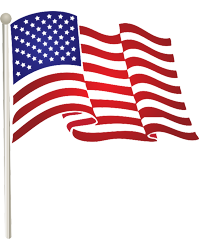 Bill joined the Merchant Marines at the age of 16. From the moment Bill got diesel smoke in his nose, he knew what he wanted to do; become a teamster. Bill and Perry had a logging business for a few years, he worked for K-Lines, Gresham Transfer, and after retirement he worked at the Wagon Wash, meeting many new friends while working there. Bill is survived by his wife of 58 years Jewel “Riggs” Pilcher, his “darling daughter” Judi Pilcher, son Larry Phillips and Anita, brother Perry “P.D.”, grandson Kody Robinson and Michelle, granddaughter Talia Ruiz and family, Danielle Alba and family, great granddaughter Alexis, nieces and nephews. Special thanks to Heart ‘N’ Home Hospice for their loving care. Memorial contributions may be made to Heart ‘N’ Home Hospice through Coles Tribute Center at 1950 Place Street, Baker City, OR 97814.